Jakarta. The government will disburse loans worth up to Rp 3.24 trillion ($272 million) to 800,000 ultra micro-enterprises to improve the economy, Finance Minister Sri Mulyani Indrawati said on Tuesday (23/11). Ultra micro-enterprises are classified as companies that require financing of under Rp 10 million. The government has targeted to reach 44 million micro-businesses across Indonesia, as most of those businesses lack access to traditional bank loans and are often forced to rely on illegal loan sharks for startup cash, stunting their growth. 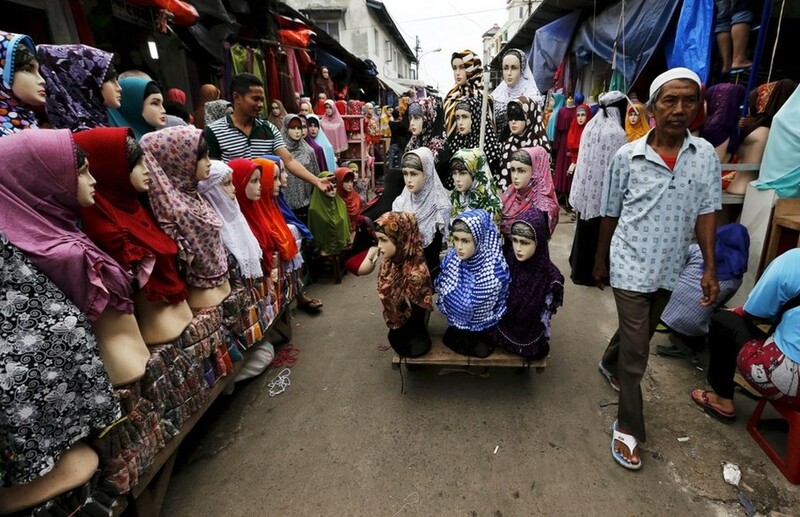 "The goal is to coordinate government programs aimed at financing the economy of all people […] This is a step from social assistance to business independence," Sri Mulyani said during a meeting with the House of Representatives. In August 2017, the government launched a pilot project to finance micro-businesses that do not have access to traditional loans. The Ministry of Finance collaborated with the Ministry of Social Affairs, the Ministry of Marine and Fisheries and the Ministry of Communications and Information Technology for that project. Since then, the program has disbursed Rp 743 billion to 307,000 debtors from 19 districts across the country, with rates varying from Rp 1 million to Rp 10 million per debtor and loan periods ranging from two to 24 months. The loan charges annual interest rates between 2 percent and 4 percent, far cheaper than the 9 percent interest charged on government-subsidized bank loans for small and medium enterprises, known as KUR, and also lower than commercial loan interest rates that average around 12 percent. The program is part of President Joko "Jokowi" Widodo's focus on providing equal access to capital to improve competitiveness and financial inclusion. This year, the government targets to disburse KUR loans up to Rp 120 trillion.